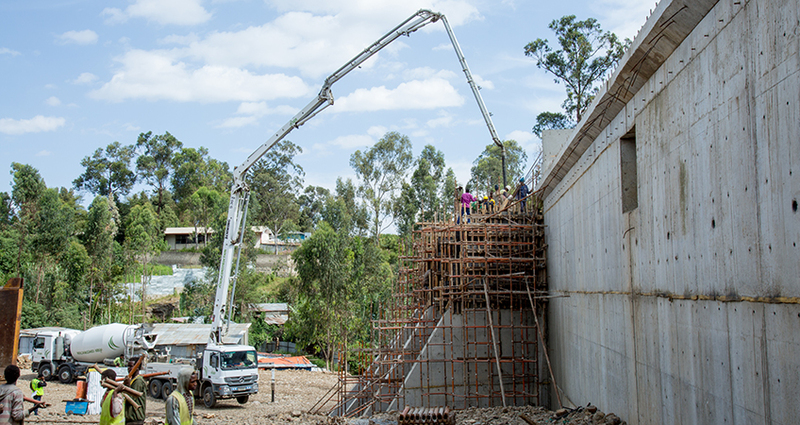 Bole Ring Road RBT – Meskel Square Wello Sefer-Urael Supplementary Road Project. 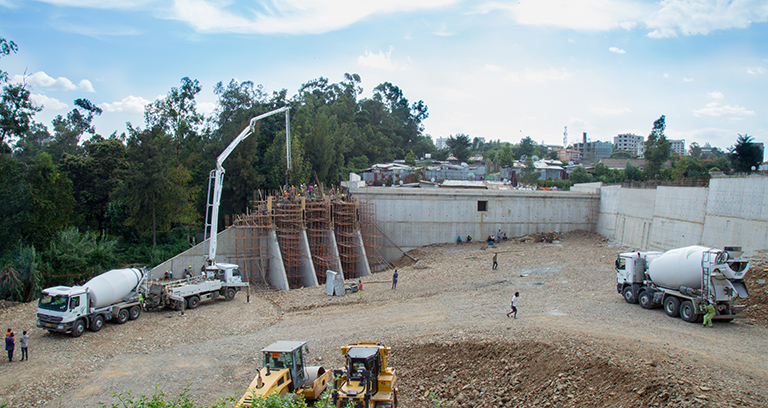 Addis Ababa City Roads Authority (AACRA) is the client while Engineer Zewdie Eskinder and Co. PLC is the consulting firm. 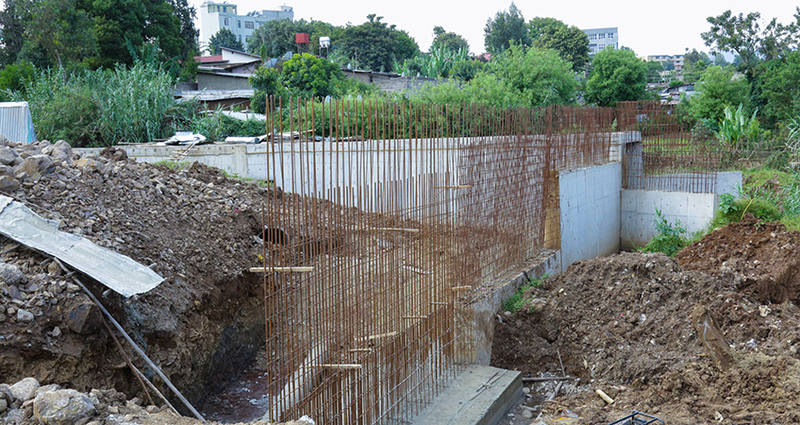 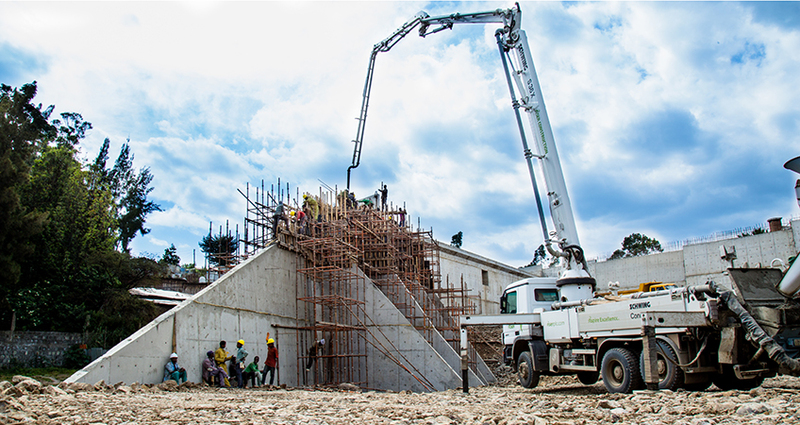 The main works of the project includes box culvert construction with a 15.6 height with a 10m span and 36 of width and construction of retaining walls of 12m height. 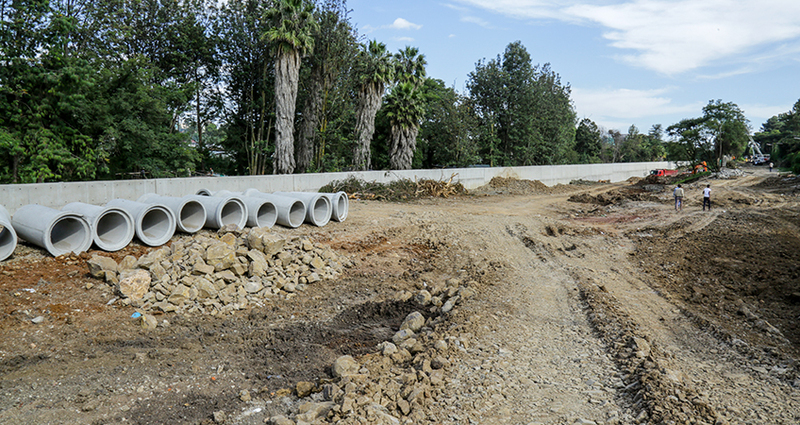 Excavation, capping, sub-base and base course works including excavation for drainage and utility works are also part of the works of the project.